He is the true desire of your heart. Your true desire, full stop. He will satisfy you with good things. With a desire for all that is good. He wishes none that would perish. For He has given life to all. That you might live a full and satisfied life. This is what He longs for. That His creation knows Him. Knows and experiences His love. It is so real and more powerful than anything. 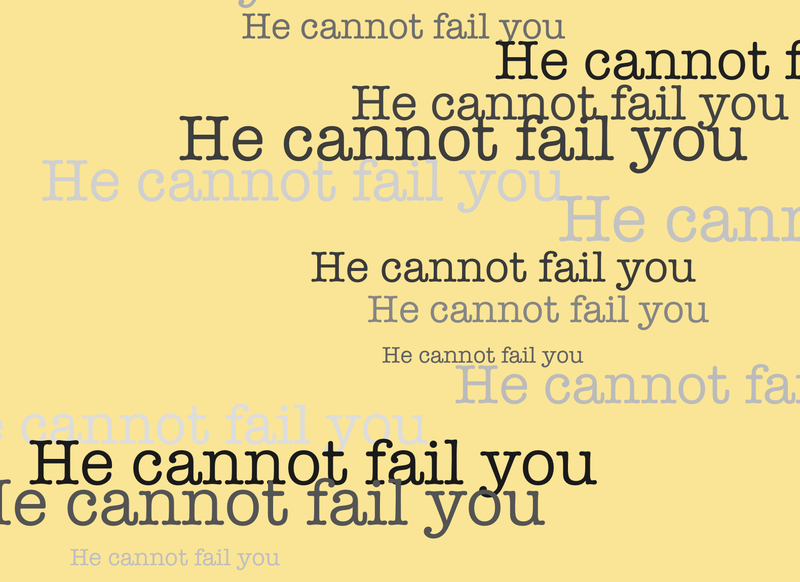 For He will not fail you. You may doubt His love. And question the reality of His heart. Challenging how passionate He is towards you. But nothing compares to the love He has for you. Taste and see, there is no other way.